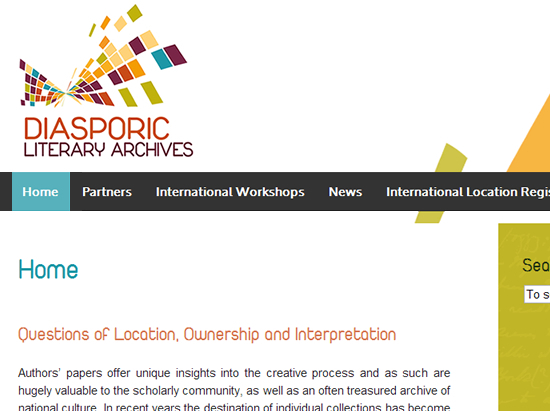 The remit was to migrate the contents from existing web pages in a ‘Google Sites’ format to a new website on behalf of The Diasporic Literary Archives. 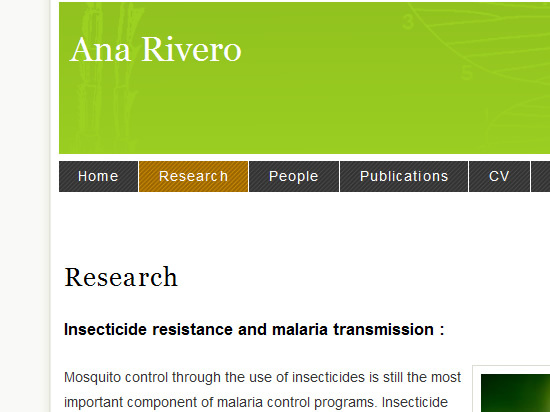 A new website was developed using WordPress to create a CMS allowing content to be updated and edited by researchers at the University of Reading. A new visual style was devised for the website which ties-in with existing print media and a recently commissioned logo. 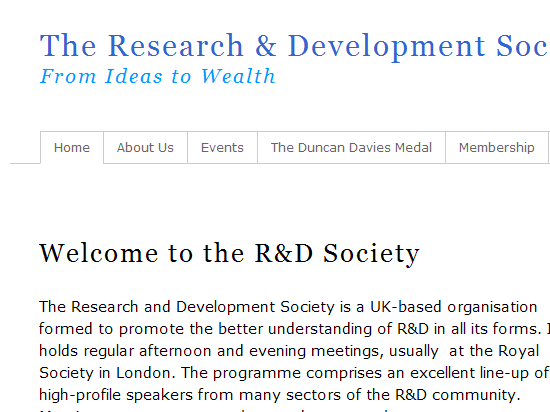 The existing R&D Society website was converted to a WordPress format. 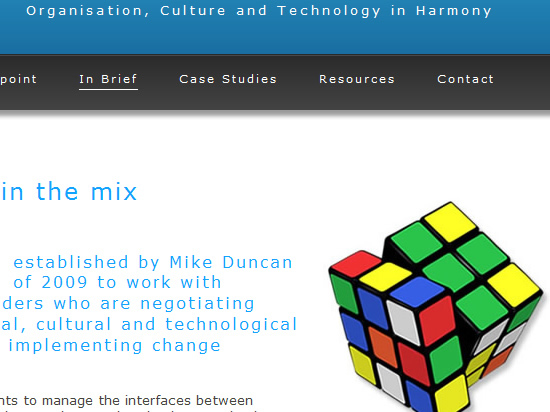 Creating a CMS allowing the website and its content to be managed by the societie’s administrators and board members. A bespoke style was developed by adapting the open-source Thematic WordPress Theme Framework. 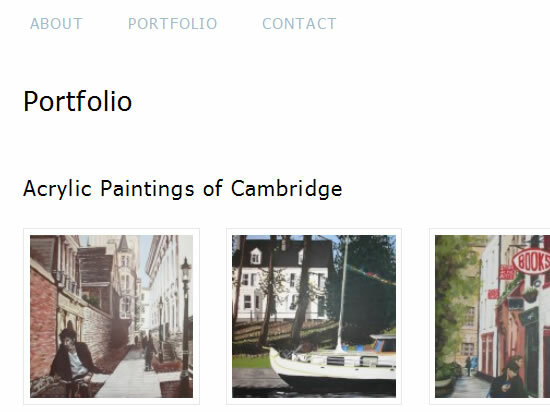 A portfolio website for Peter Duncan, an artist working in and around Cabmbridge. A wrodpress content managements systems was used to allows the artist control over changing website content.